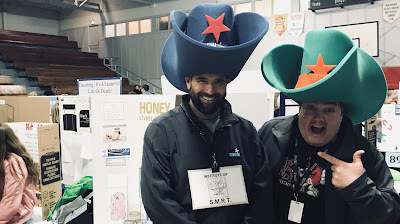 Einstein was right, the STEM EAST EXPO is back... on Thurs March 21, 2019. The STEMeast Expo is a big ol' Science & Tech Fair (Science, Technology, Engineering and Mathematics) happening at NBCC Moncton (1234 Mountain Rd)... public welcome from 2:00p to 4:00p. Note: We are still offering a $5 Cash Award to the first junior scientist to invent a Time Travel device so we can make a billion dollars betting on the 1986 Stanley Cup Finals. 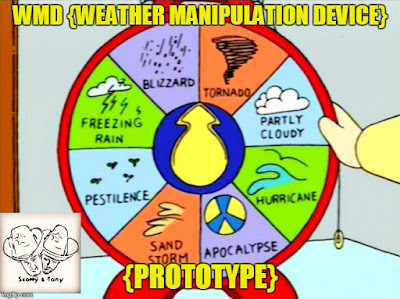 Note 2: We are offering an ADDITIONAL $5 to the person who gives us a WMD (Weather Manipulation Device)!! On Time Travel: "Science has promised us TIME TRAVEL numerous times. Sure, it might be a dystopia with ape-bosses, but at least we'll have loincloths and wigs." "Holy Mack! 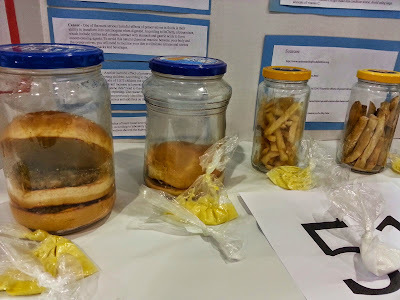 They've got hamburgers in jars!!" "We've proven our hypothesis... 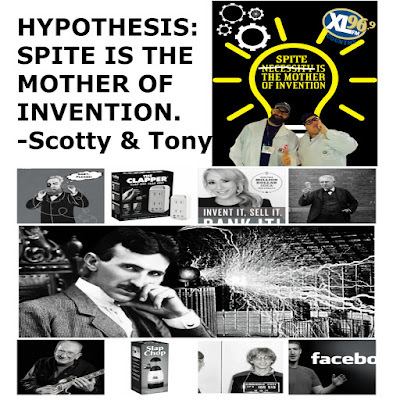 Spite really IS the Mother of Invention!"